Effy Harle will speak about art practices that stay ‘underground’. Is it possible to develop meaningful art while nurturing the relationships that operate contemporary art institutions? Ruth Beale will speak about her artwork & ongoing commission at Mansions of the Future. Framed by the idea of ‘Doing Things Together’, she will talk about her collaborative art practice. Artist Ruth Beale is exhibiting a series of protest banners inspired by real banners from protests & rallies including Justice for Grenfell, Suffragette marches & the pit closures. A writing workshop with dystopian horror author Angeline Trevena. 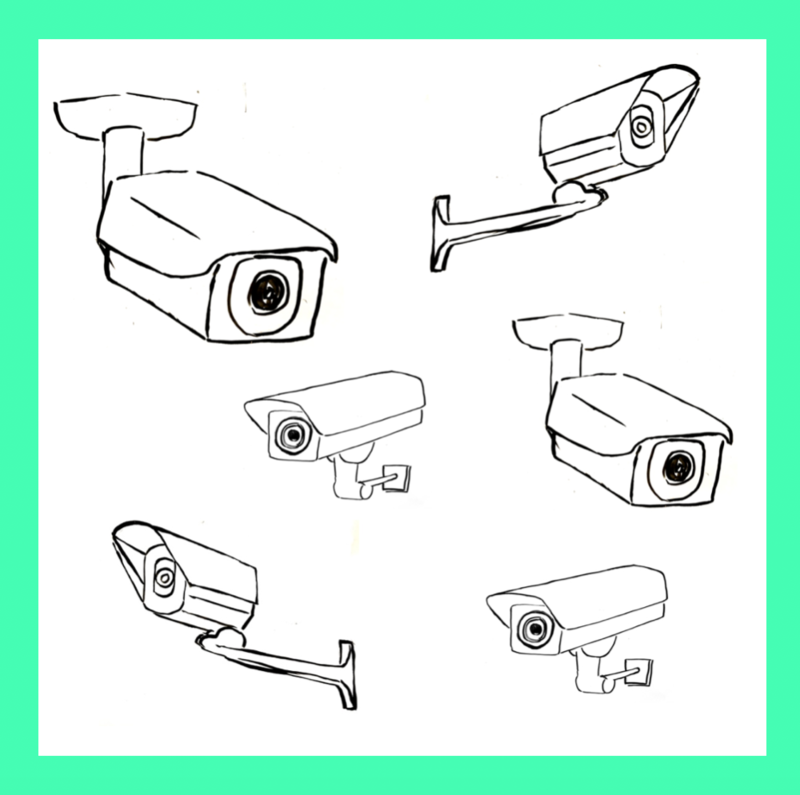 What would your dystopian land of the ‘unfree’ look like? Part of Freedom: Public Conversations by Ruth Beale. We will discuss ideas around migration, Brexit & freedom of movement, & how these impact on people’s lives. 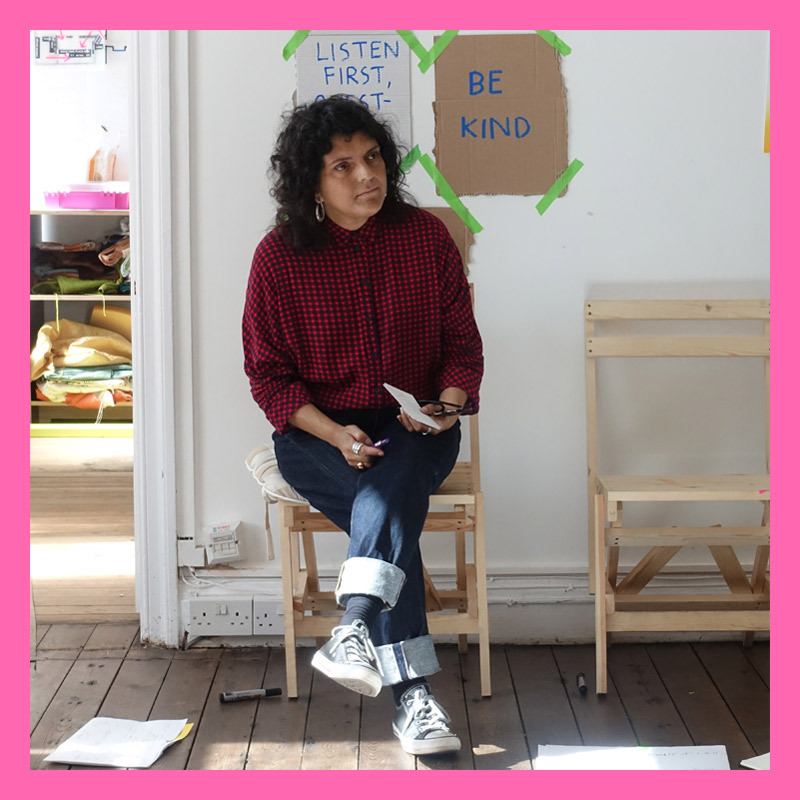 Part of Freedom: Public Conversations, organised by Ruth Beale. Join us for a free conversation exploring philosophical ideas that touch our everyday lives. Workshops delivered by Ayisha De Lanerolle, our Director of Fundamental Questions. 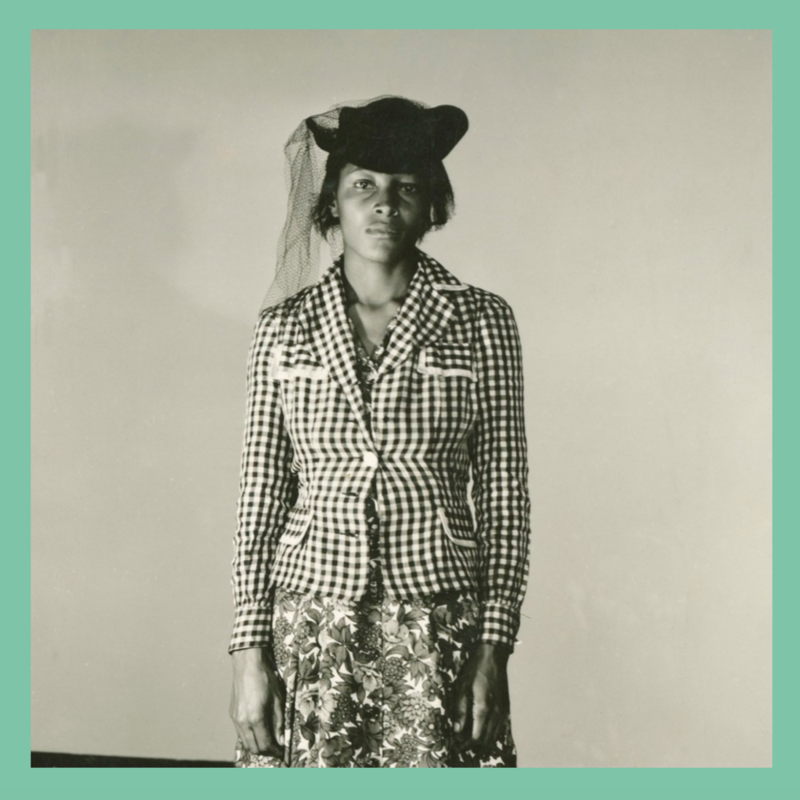 Recy Taylor, a 24-year-old black mother & sharecropper, was gang raped by six white boys in 1944 Alabama. Recy Taylor bravely identified her rapists. Part of the Born A Rebel season. Artist, activist & instagrammer Lisa Selby/bluebaglife in conversation with author & activist Carl Cattermole. Talking from experience about the UK Prison System. Worm is an online platform that gathers a network of creative perspectives on ecological issues. Founder Angela Chan will map the colonial history of global climate change. Wild City explores the wild world we share. Artist Liz Davis’ study of plants that thrive at the margins charts changes in flora & demonstrates an artist’s skill of close looking. Her pressings are exquisite. 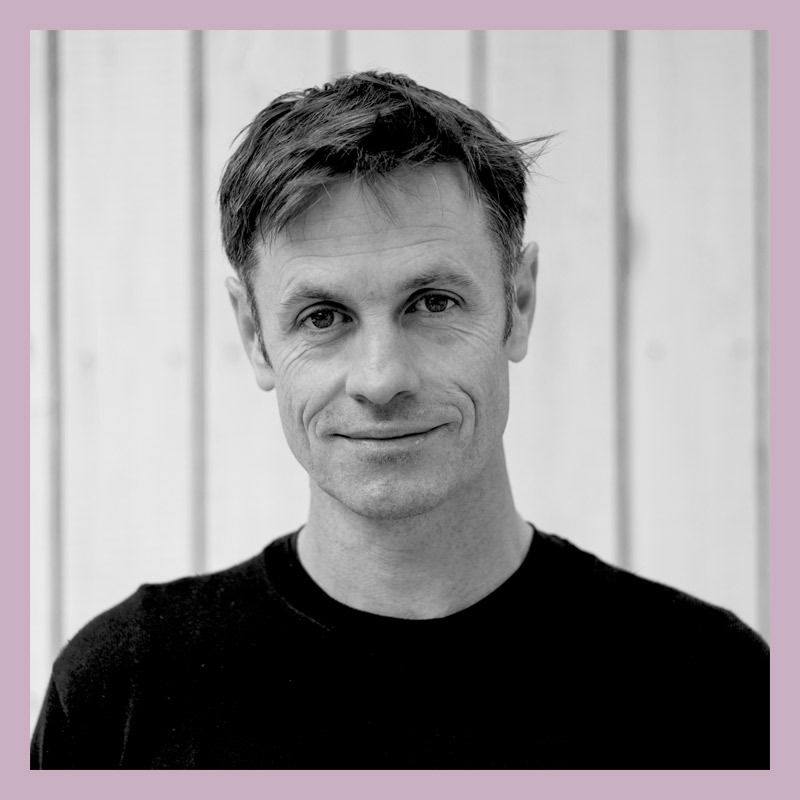 Michael is head of production at The Phytology medicinal garden; an artist led project exploring the ideas of use of urban landscapes. Michael’s talk will focus on Artists, Wildness & Urban Ecosystems. Join us to make our own herbal creation. During this workshop, you will learn all the steps in in making your own homemade cordials using a range of different flavours. A fun and floral morning creating your own special flora crowns, inspired by our exhibition, Wild City. 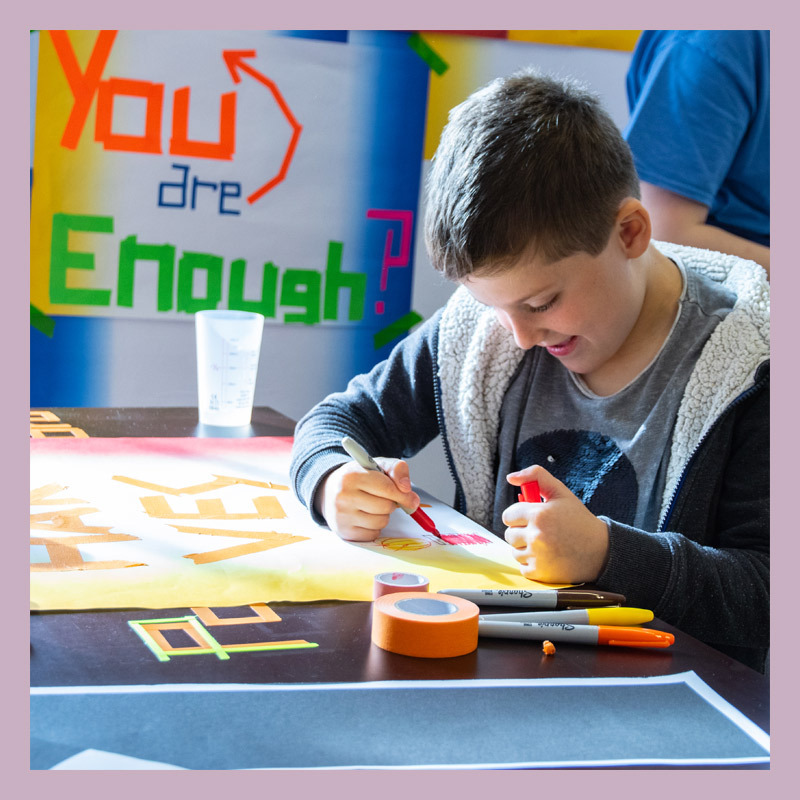 Join us every Saturday for a different free family workshop. 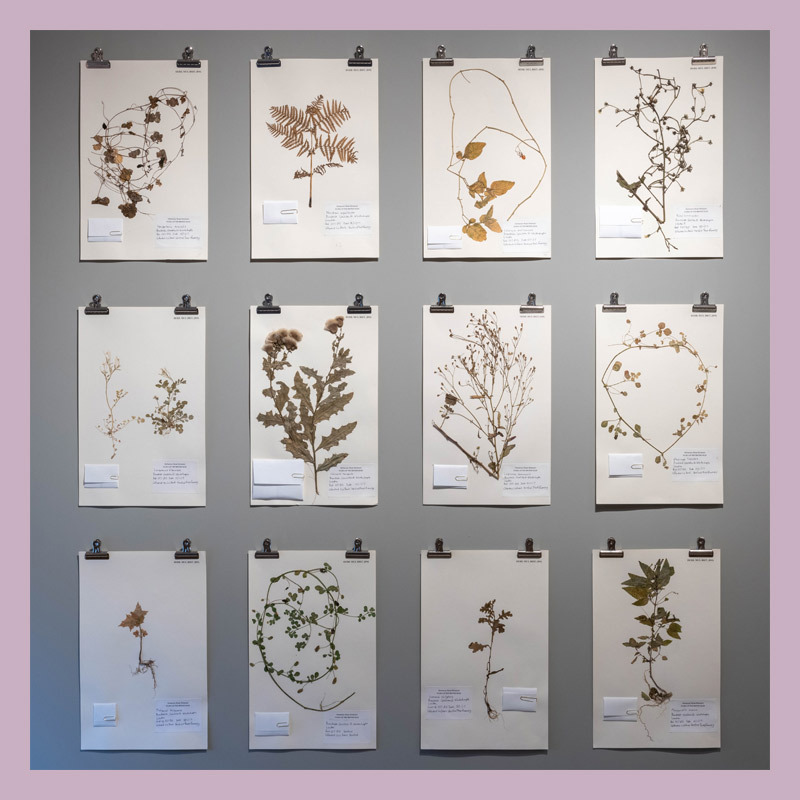 We will be using Autumnal plants and leaves of all different shapes and sizes to make some colourful prints onto fabric & create your own tote bag to take home. 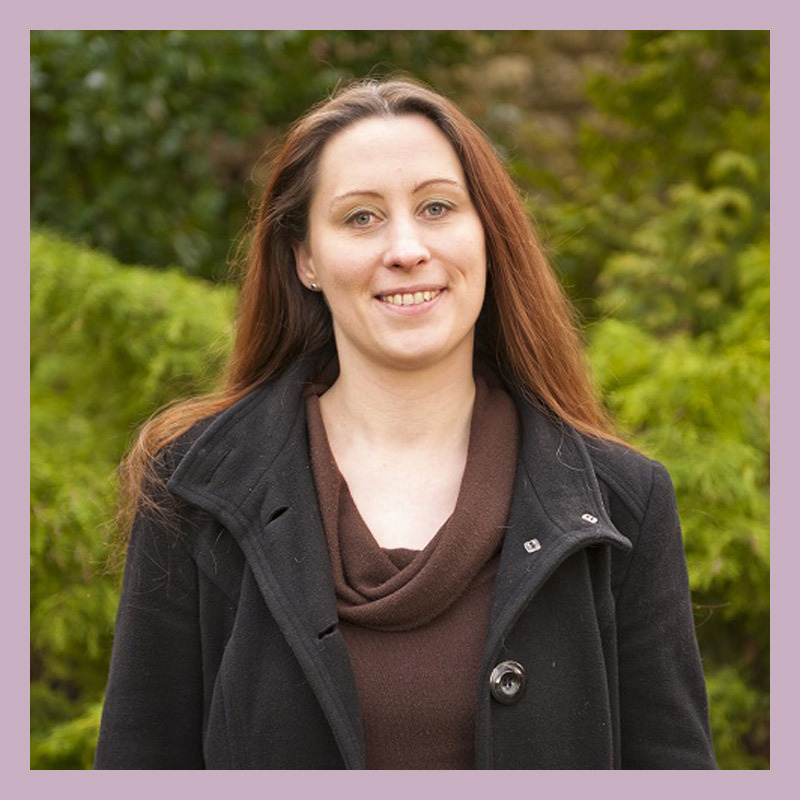 Hannah Sylvester, medical herbalist and lecturer, will be speaking about the Nine Herb Charm, a herbal remedy from the 10th century, that was used to treat infection and poisoning. Sally Strawson is a Botanical Watercolour Artist living in North Lincolnshire. 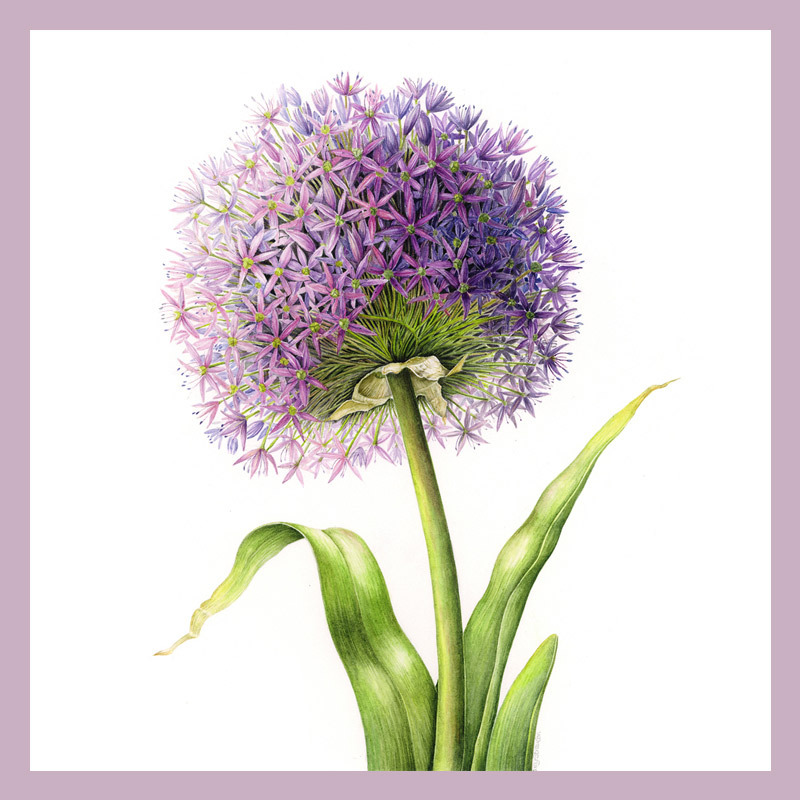 Join Sally to learn about her practice & create your own botanical watercolour paintings. 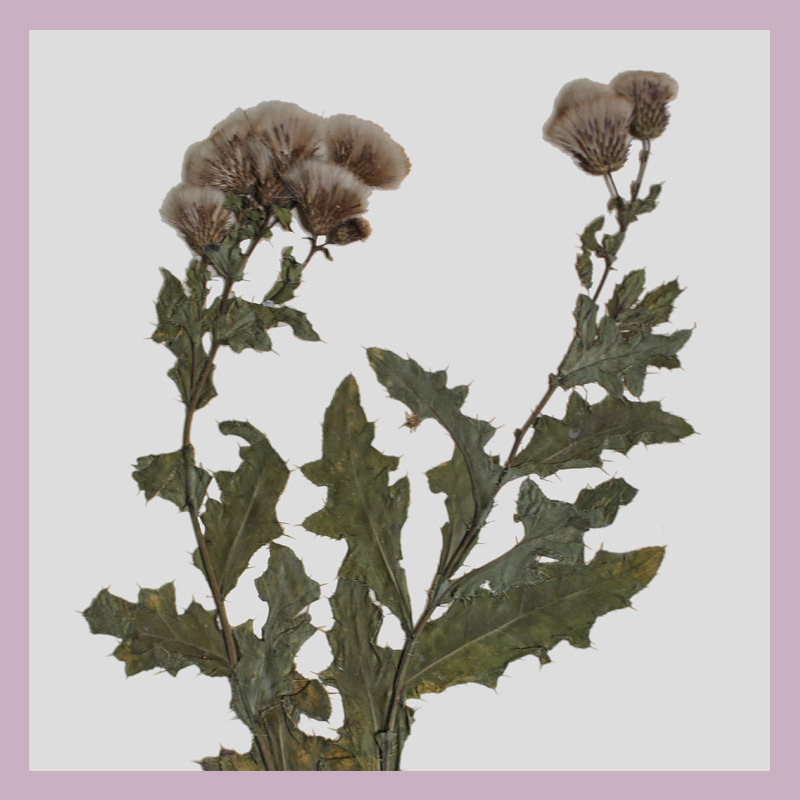 Be inspired by the Wild City exhibition and learn the beautiful art of flower pressing. Work with fresh flowers to discover different methods for pressing & reserving flowers. Photography & Lumen Printing Workshop with Siân Wright. Learn and improve your photography techniques whilst exploring Lincoln’s wild urban & rural landscapes. Map out your local neighbourhood, survey the land and create your own secret treasure map where no one else can find your hidden trinkets. Inspired by Wild City. Neil is Programme Manager for Seed Sovereignty of UK & Ireland. Looking at reviving & protecting cultural & biological diversity in order to restore resilience for ecosystems & local communities. Communal Lunches are part of Inaugural Artist Kathrin Böhm's Culture is a Verb commission. Each lunch has a different theme & uses food as a common denominator to connect everyone. 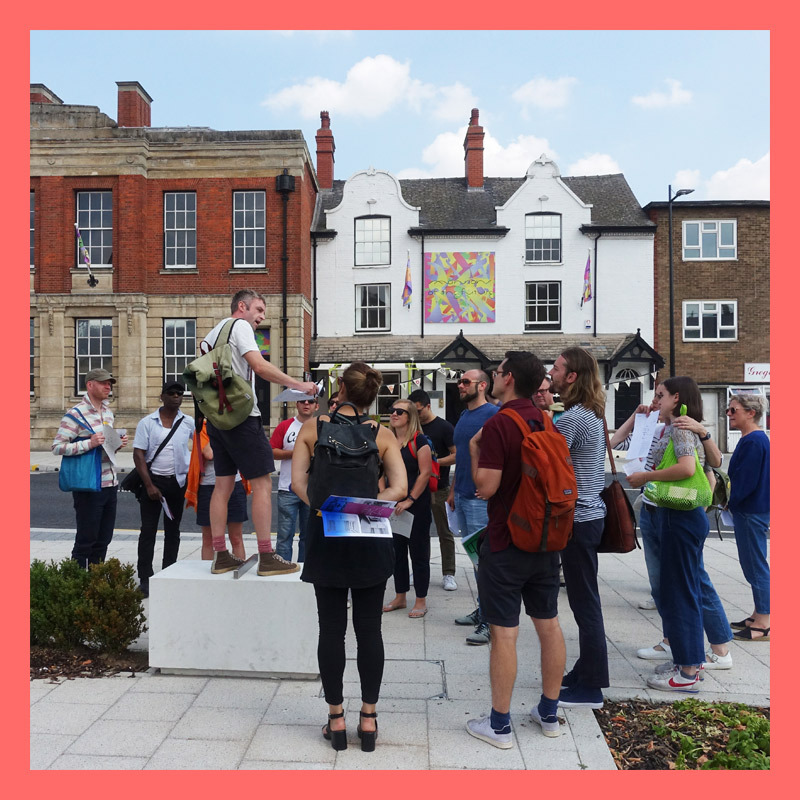 Daniel Whitehouse will give an overview of Arts Council England’s funding ecology providing helpful information about its grant programme for artists & organisations. 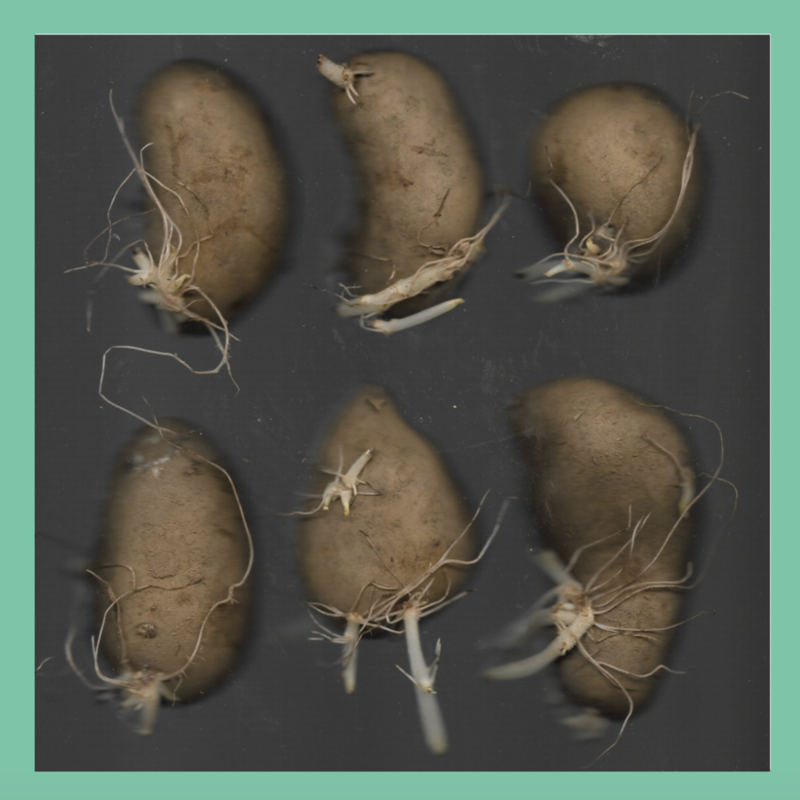 Mansions of the Future is collaborating with Lincoln community groups to prepare & activate a very different local harvest. A celebration of the collected goods that others have left behind. 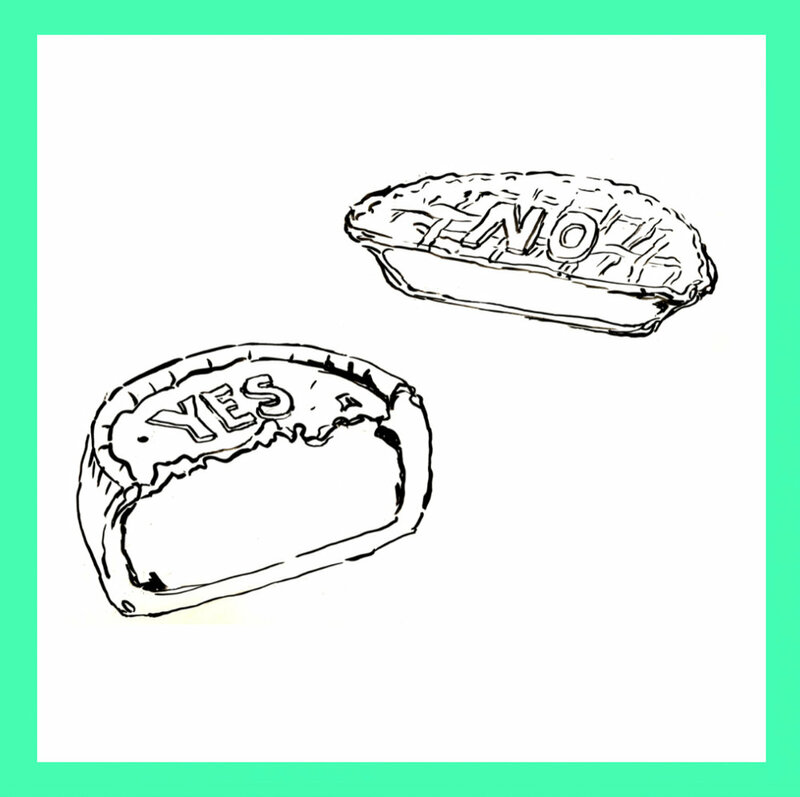 Enquire, discuss & share your thoughts on women’s suffrage, rights and democracy through philosophical conversation . Inspired by the women’s steering group for Lincoln’s Vote One Hundred project. Asunder is a film by Esther Johnson & narrated by Kate Adie and Alun Armstrong. It tells the story of a quintessential British town during WWI, with its men fighting & women & children left behind. We will be showing works by leading artists Anthony Burrill, Laure Prouvost, Bridget Smith & Kathleen Herbert who have worked with renowned poets & famous voices to make digital art works. For Lincoln Book Festival 2018, we will consider beginnings. How do we start to write? & how might writing start? 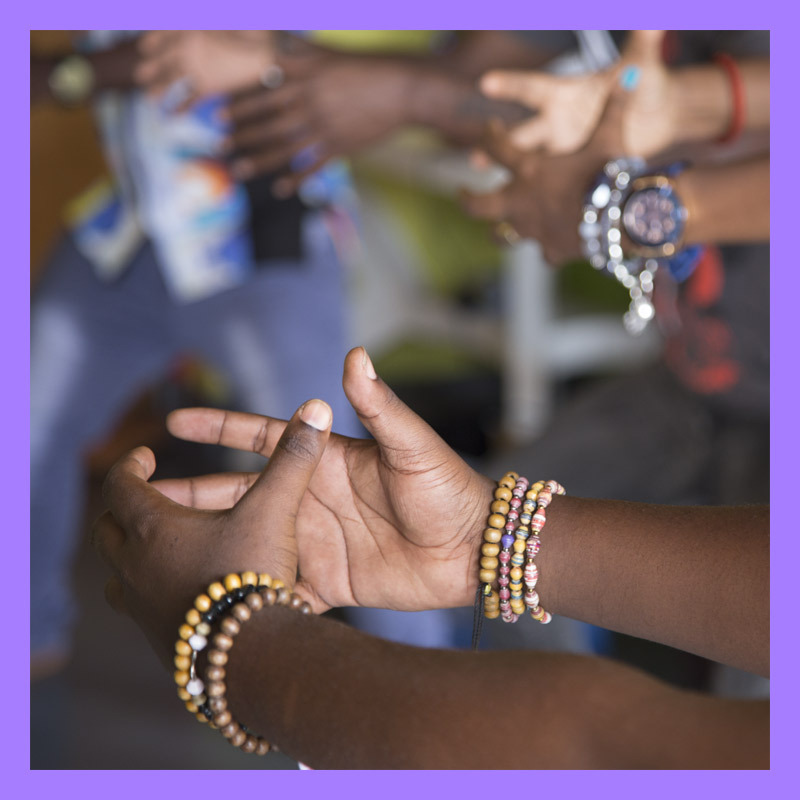 Through a variety of creative, exploratory and inclusive exercises we'll tackle both poetry & prose and everything in between. Handmade in Hull is a BBC Four documentary that celebrates the craft heritage of the city of Hull. Inspired by the work of artist Linda Brothwell & her exhibition The Tool Appreciation Society. Communal Lunches are part of Inaugural Artist Kathrin Böhm's Culture is a Verb commission. Each monthly lunch has a different theme & uses food as the perfect common denominator. Communal Lunches are part of Inaugural Artist Kathrin Böhm's Culture is a Verb commission. Each monthly lunch has a different theme & uses food as the perfect common denominator. Led by Jason O’Rourke, head of Washingborough Academy. A two-day conference on the use of participatory art forms in conflict / post conflict settings to explore how participatory arts practices might be used to explore the nuanced forms of storytelling / performance. Curated by Dr Ananda Breed. Joining the Sincil Bank Lincoln Rivercare & Litter Pick team for their next two litter pick events to clear & gather discarded objects. Finds will be cleaned & displayed at Mansions of the Future during out Lincoln Community Harvest Day. A residency exploring self-publishing, self-organising, creative building takeovers & DIY technology. 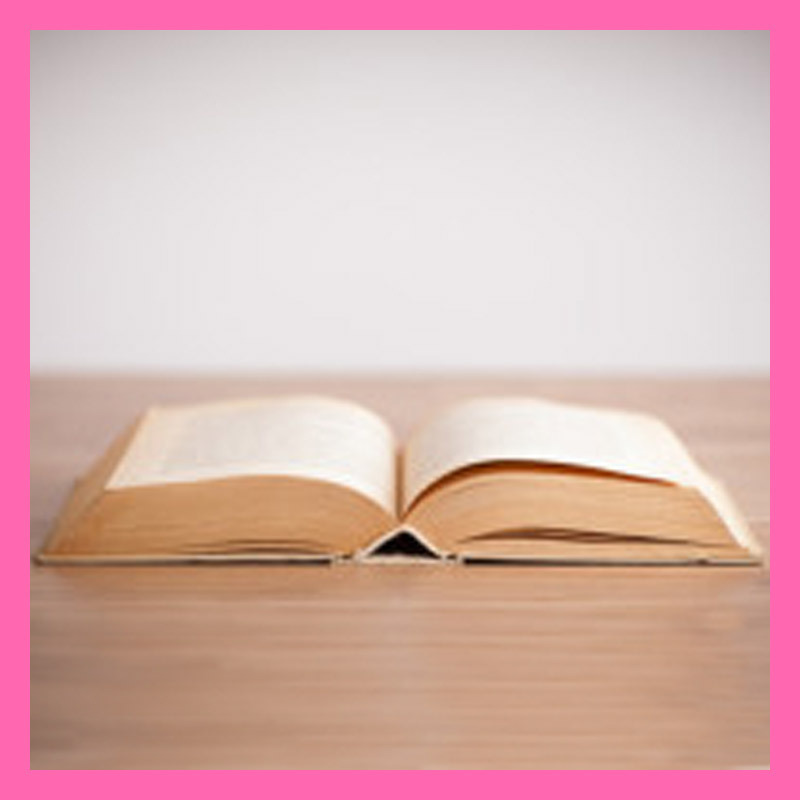 Tutors include regeneration agency Spacemakers, self-publishers OOMK, social enterprise Studio Polpo, & General Practice. 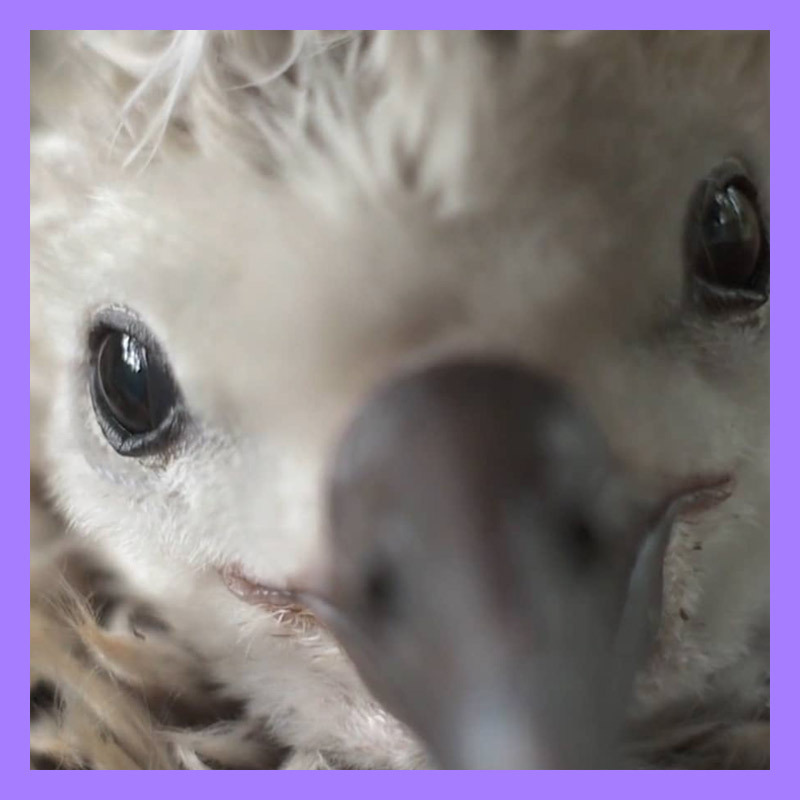 To coincide with our environmental art workshop day in partnership with Doddington Hall we are screening ALBATROSS, a compelling visual journey into a gut-wrenching tragedy. For the second community lunch Mint Lane Cafe will lead an open discussion around social eating and how to create healthy & affordable meals, while demonstrating how to make one simple dish. 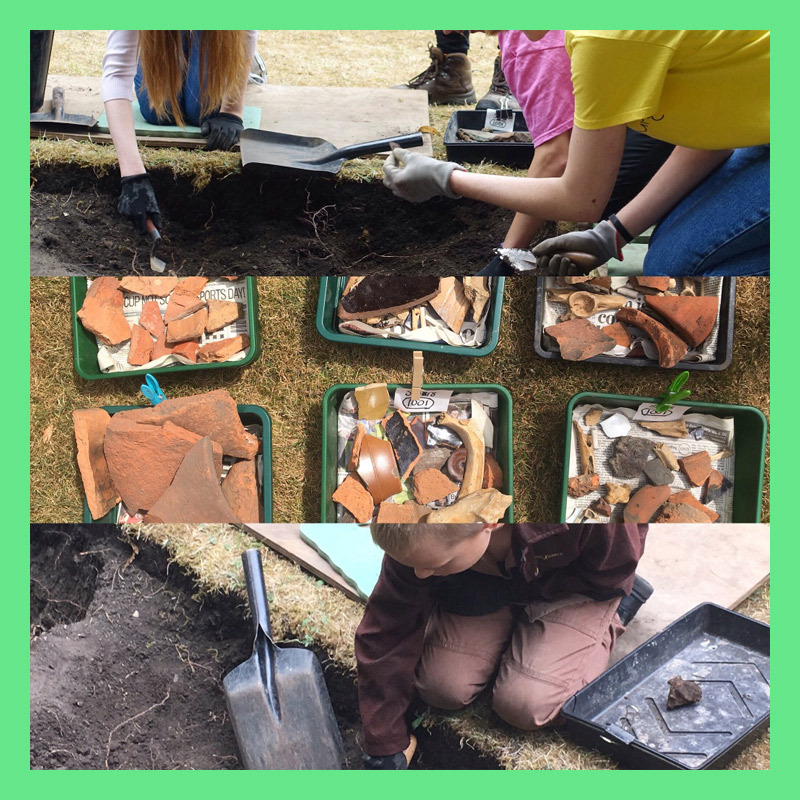 Join us in St Peter at Gowts Church Hall to take a look at the some of the finds discovered by Banks Newton, volunteers and eager members of the public during the #WigfordBigDig. General Practice meet bi-monthly to discuss & debate ideas for a public presentation, which takes place every other month at Mansions of the Future. Outcomes & topics vary. 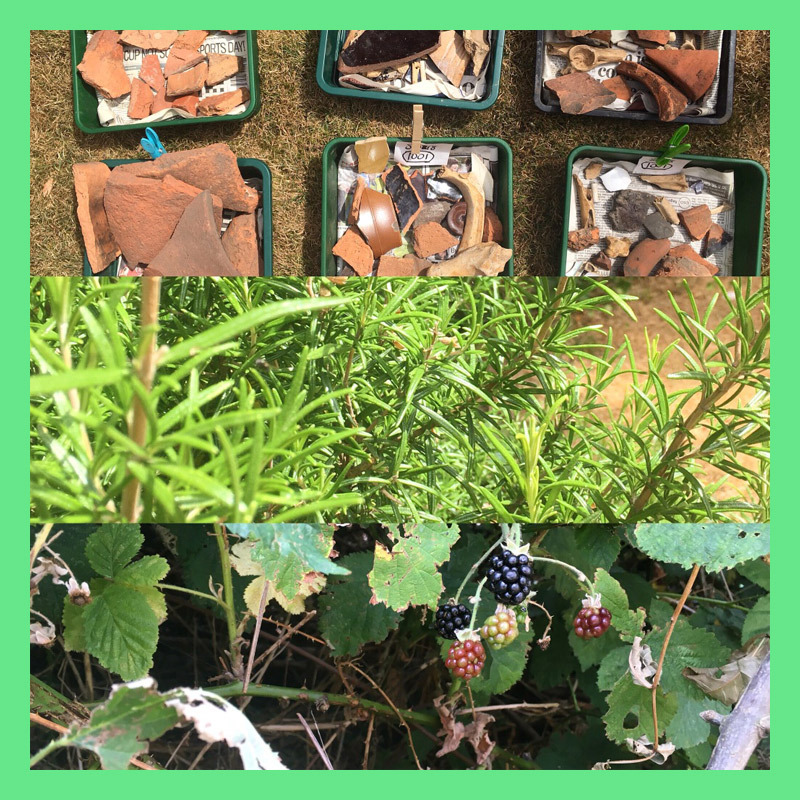 Join us in St Peter at Gowts Church garden to pick sprigs of rosemary to make rosemary cordial – it’s really easy to do! You will also have the fabulous opportunity to help with the #WigfordBigDig. Artist DJ Simpson will be leading a free DIY furniture making workshop. Join us to learn new skills & chairs for Mansions of the Future, following the design of Enzo Mari. Join us to celebrate Artist Kathrin Böhm’s architectural commission Culture is a Verb. Inaugural artworks for Mansions of the Future, a radical new cultural programme & experimental space for everyday culture. For our first Community Lunch we are inviting Lincoln residents who are actively involved in growing & thinking food. Guests include, to therapeutic growers, no-food-waste initiatives & rethinking food systems. 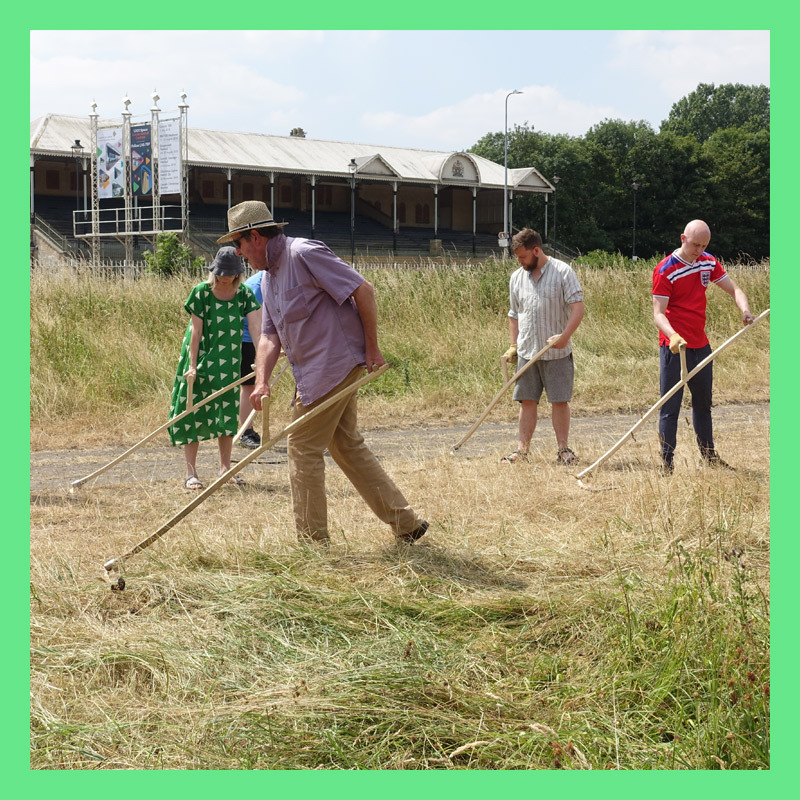 Community Haystacks is a celebration of ancient common land in Lincoln bringing together residents to recreate the pre-mechanical hay harvest & revive traditions of scything & commoning. The Lincolnshire Show is a celebration of all things Lincolnshire. Collaborating with Lincolnshire Life, we are hosting a drinks lab where you can guess the cordial flavour, enter our competition & hear more about Mansions of the Future. We would love to meet you, your community & organisation. So, why not pop in to say hello & have a look around the building on our special community open days. Join us and Kathrin Böhm in making Elderflower cordial, DIY furniture & posters. Artist DJ Simpson will be leading a free DIY furniture making workshop. 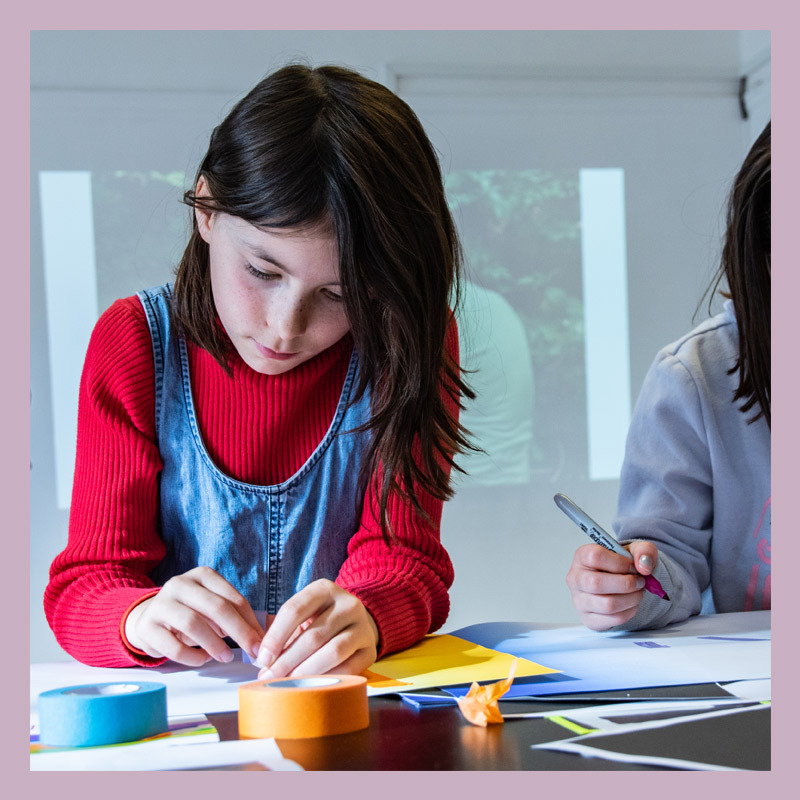 Join us to learn new skills & make a chairs for Mansions of the Future, following the design of Enzo Mari an Italian modernist artist & furniture designer. Applications are invited from Lincolnshire-based artists, creatives & cultural groups for four Associates for 12-months. Successful applicants will be awarded free studio space in the Mansion of the Future for 12-months. Inspired by a story by Prize winning author A.S Byatt, Medusa’s Ankles points out the differences in the way we view ourselves & are viewed by others. This is an opportunity to see the film screened in a salon, whilst hair is washed, cut & dyed around you.